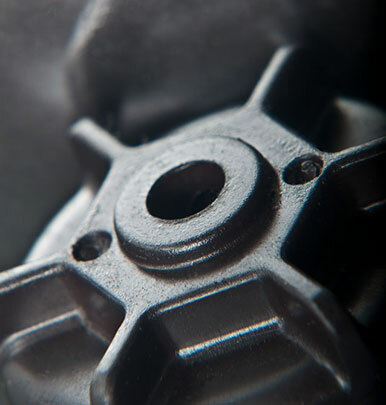 We manufacture magnets utilising the injection moulding process, a proven method of making components in complex shapes with tight tolerances. 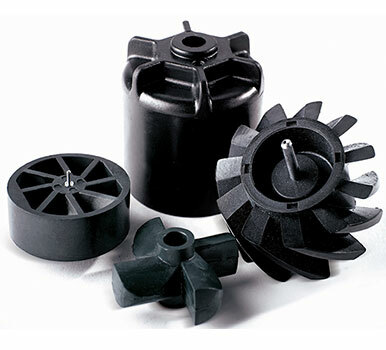 Our expertise in applied magnetics, enables us to create magnets with value added features. This versatility enables design engineers to place magnetic signals precisely, between the interface of mechanical and electronic systems, giving them more freedom when designing a complex solution. With a flexible approach to manufacturing, we are able to offer sampling, small batch runs all the way through to volume production and post-operative assembly. Due to the aggressive nature of magnetic material, good tool maintenance is key to the lifespan of the tool and quality of the components. 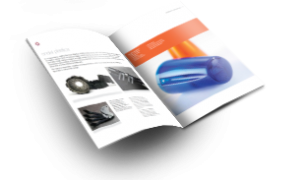 Being able to offer this service in-house enhances the productivity of a magnet mould tool. A precision magnet can replace a sub assembly.